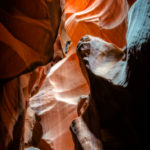 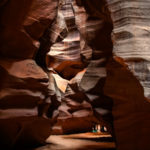 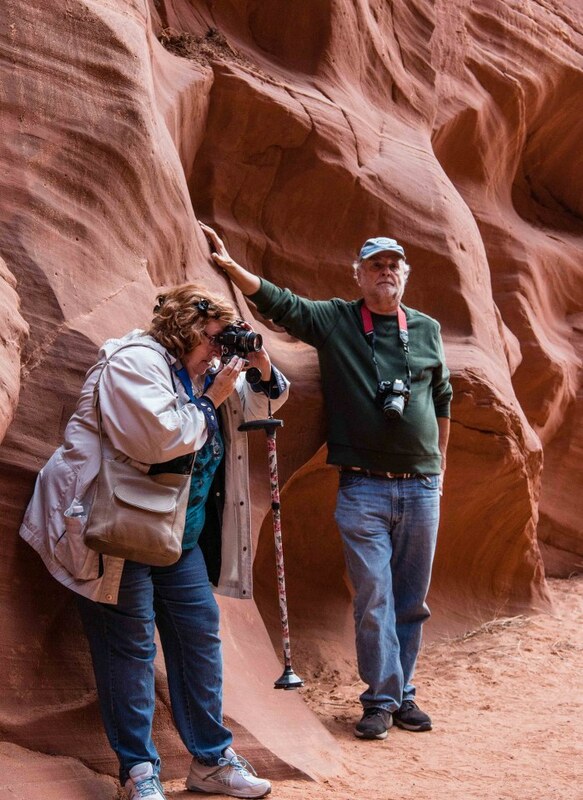 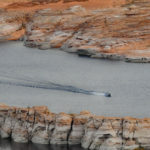 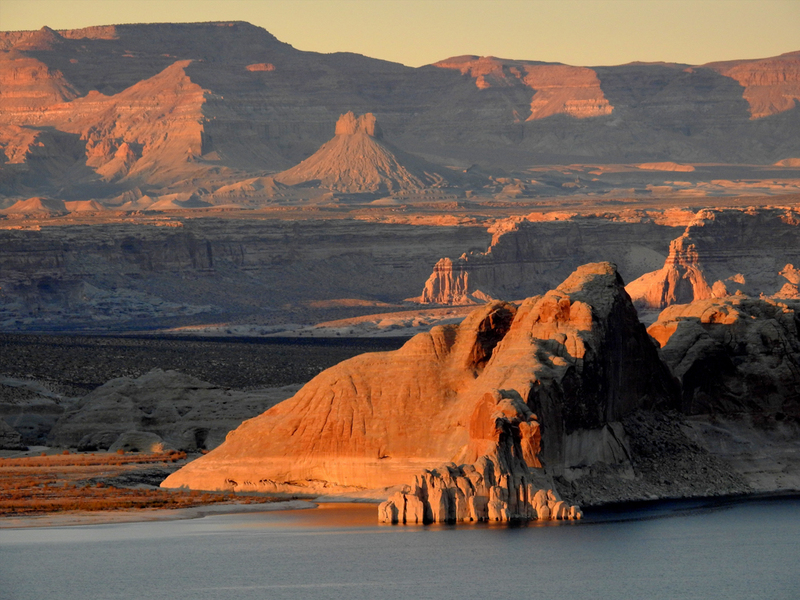 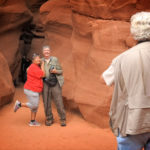 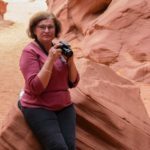 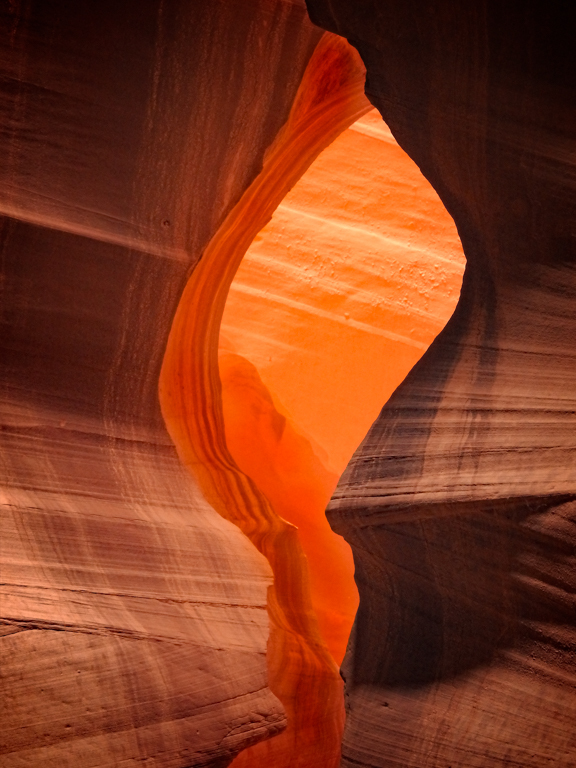 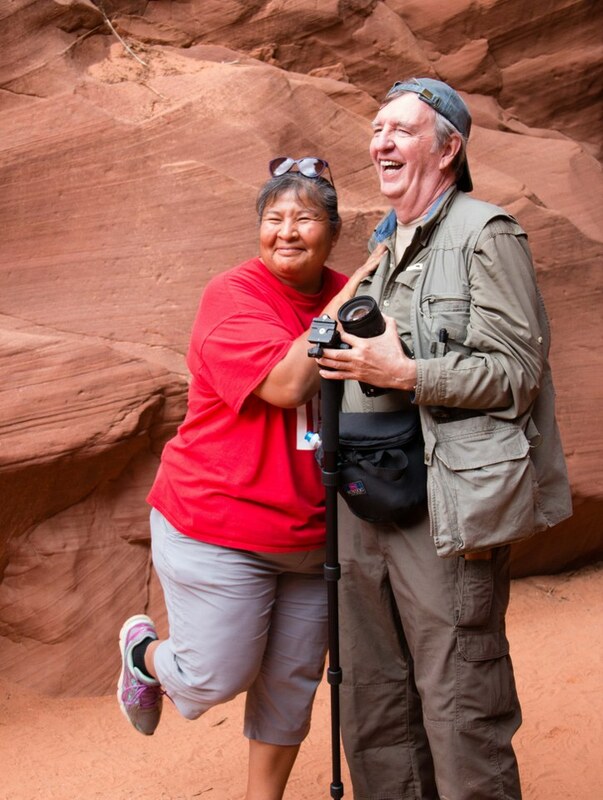 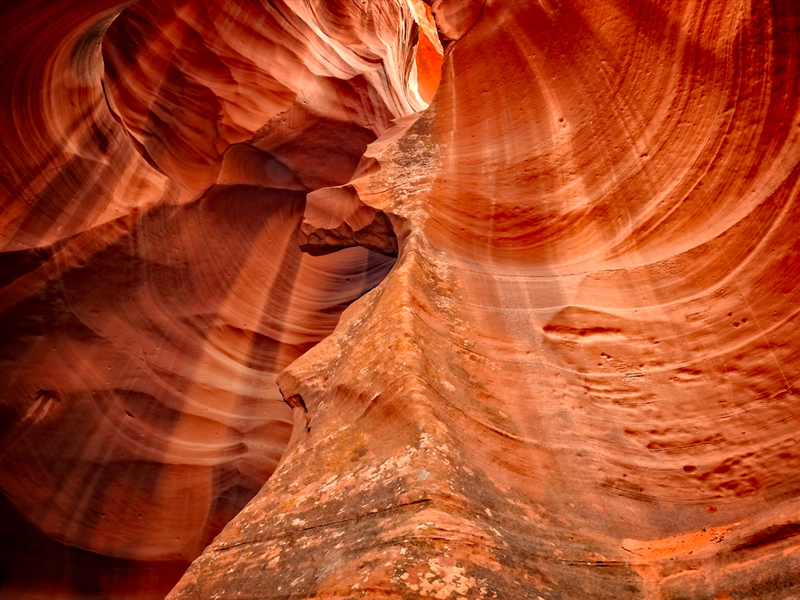 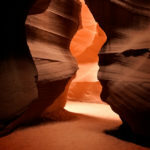 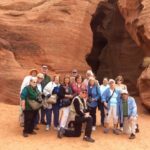 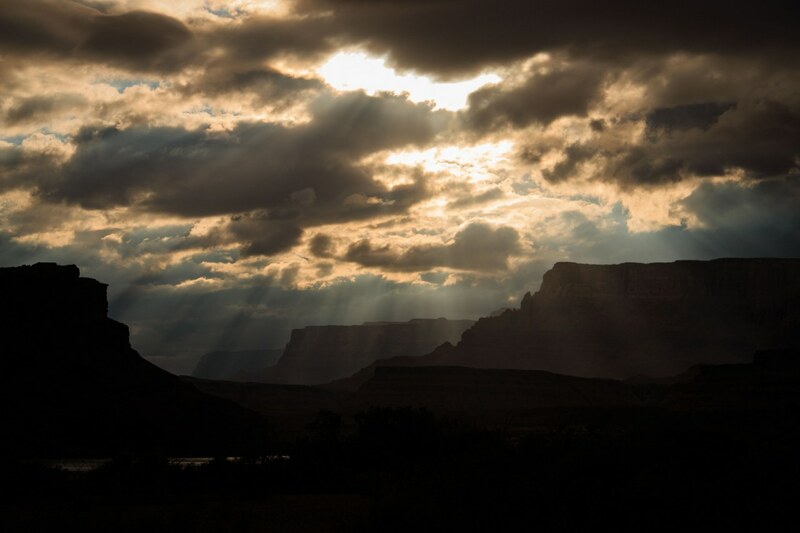 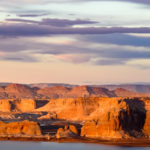 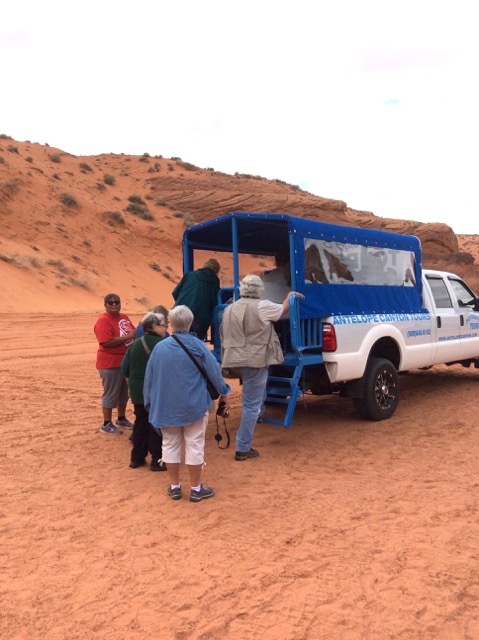 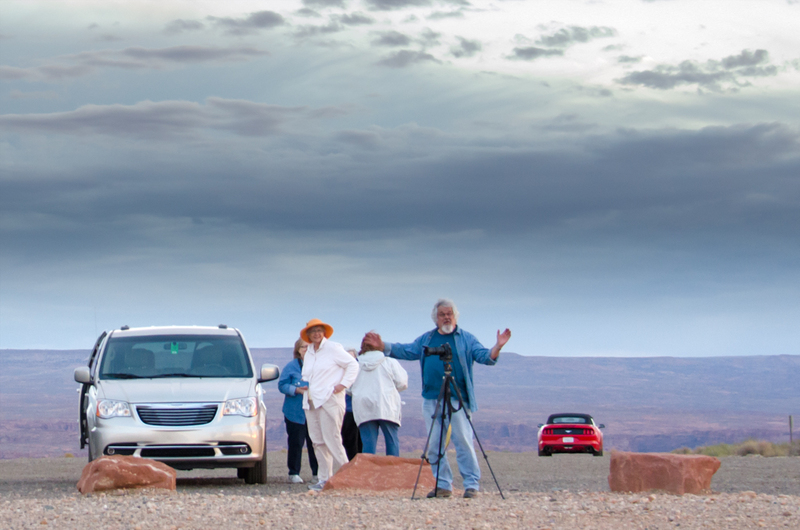 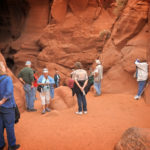 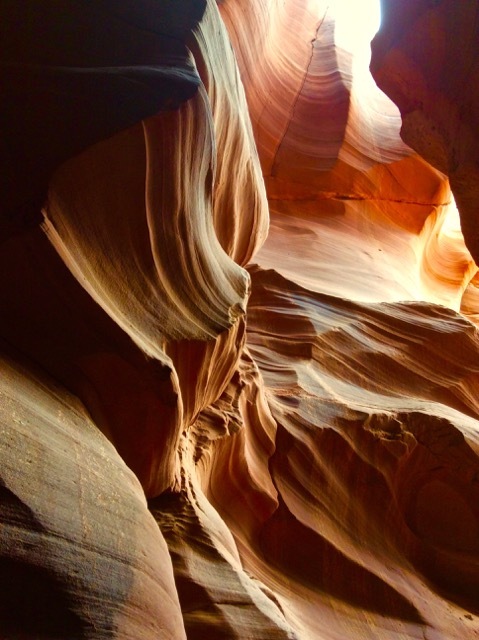 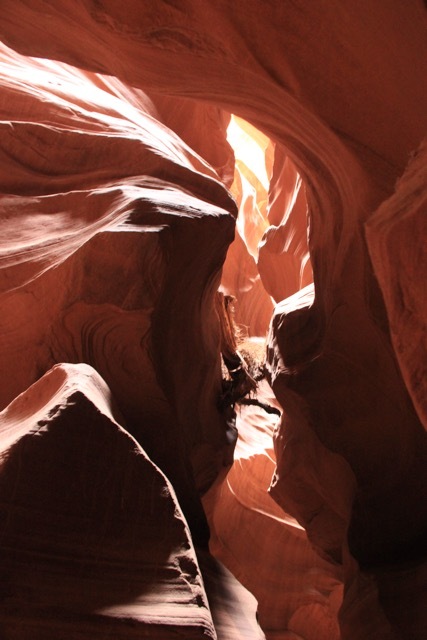 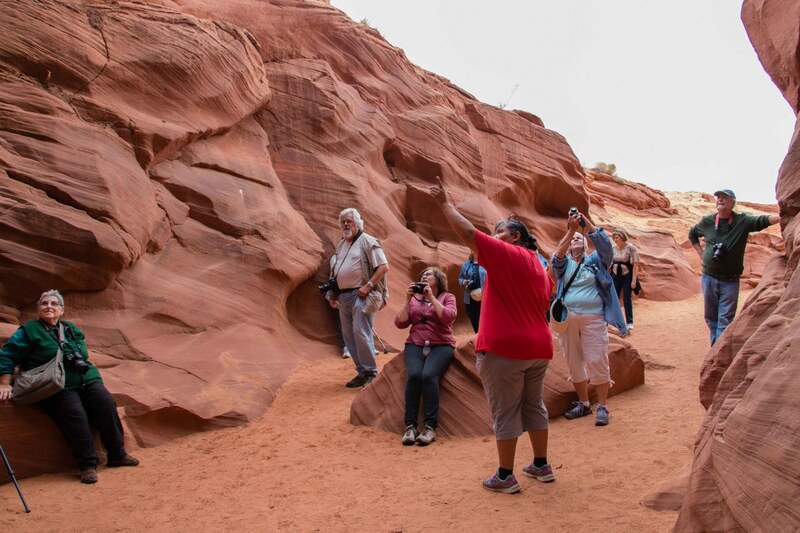 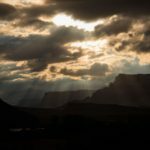 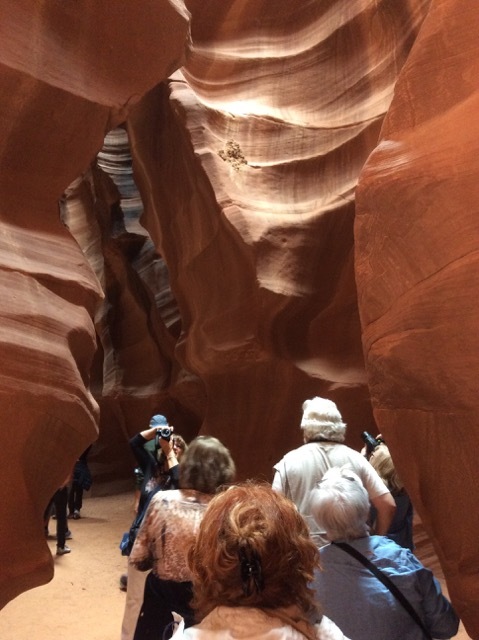 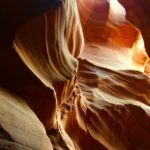 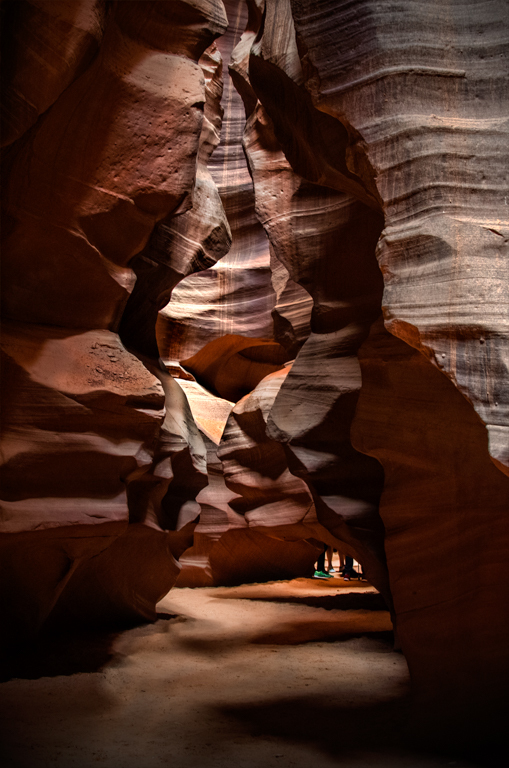 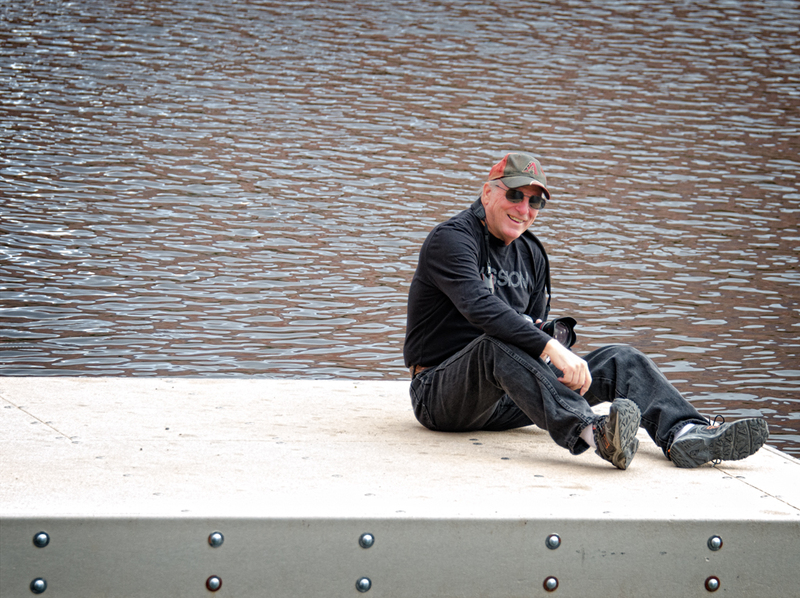 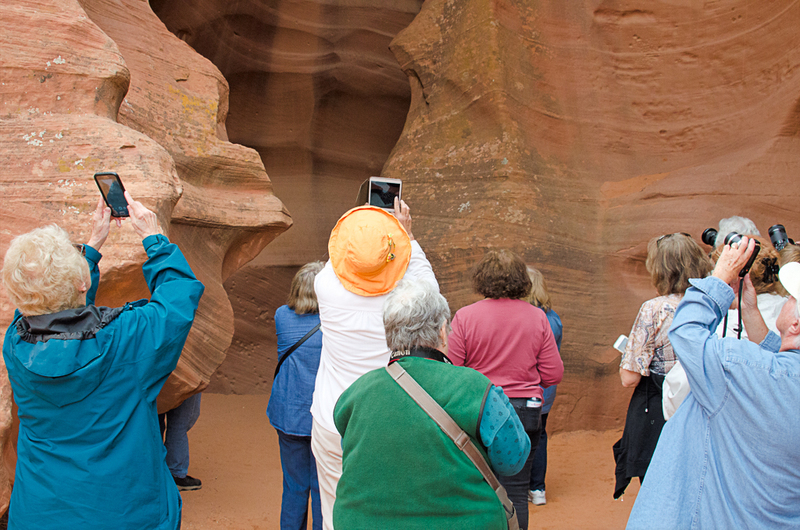 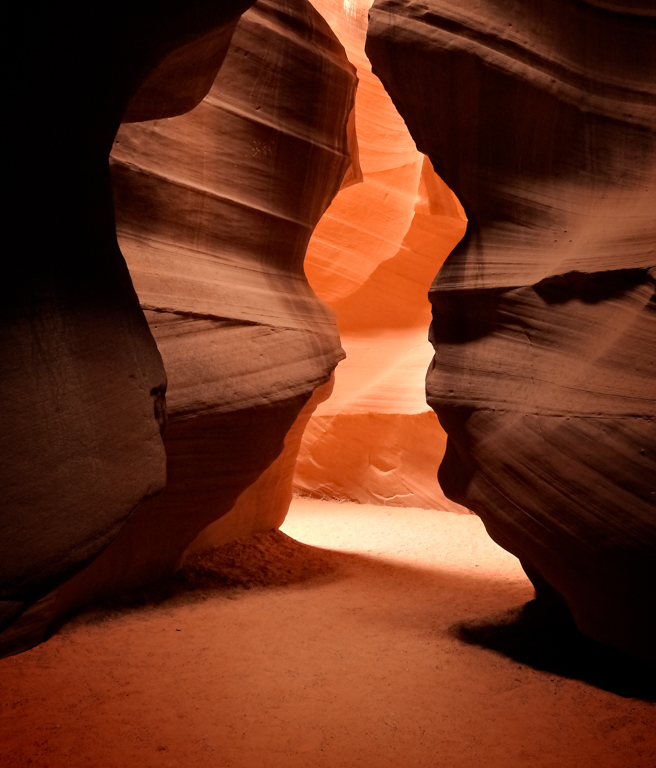 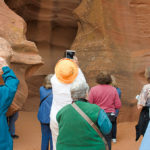 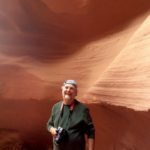 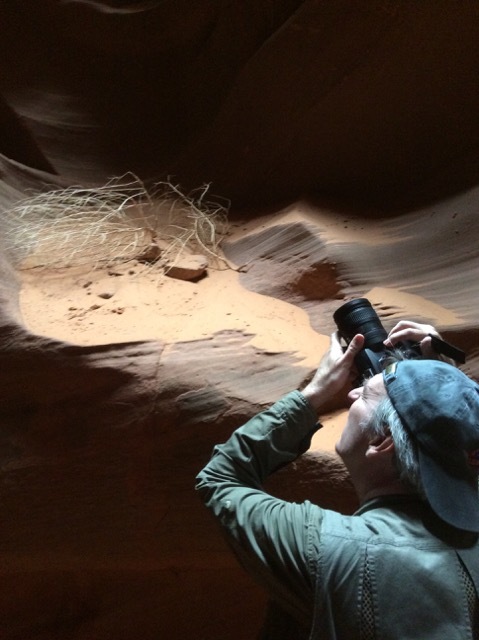 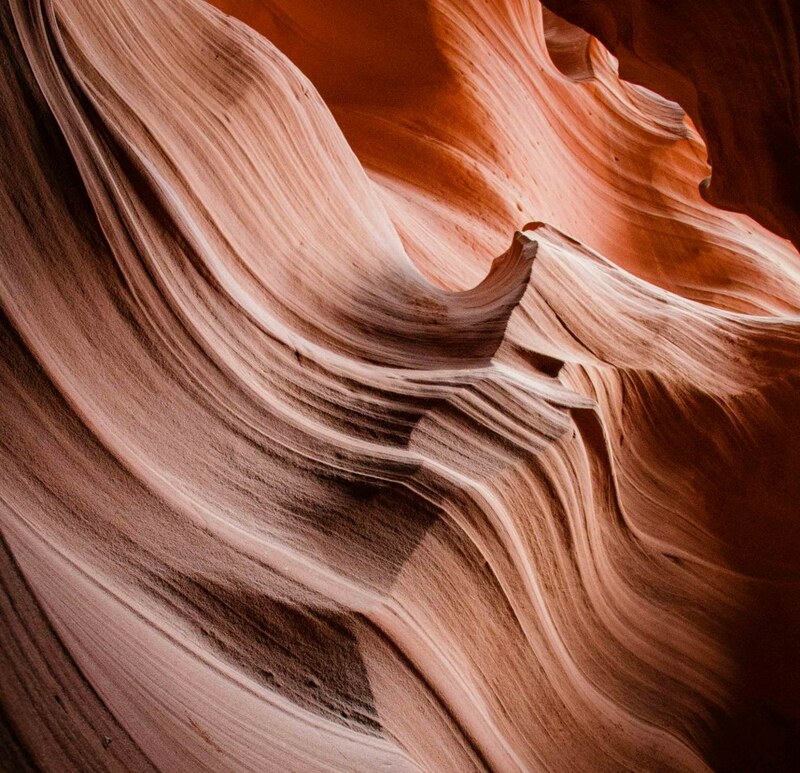 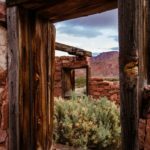 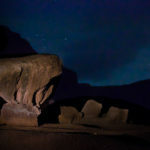 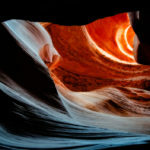 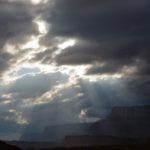 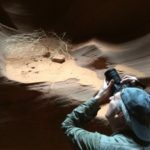 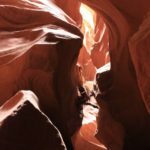 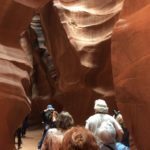 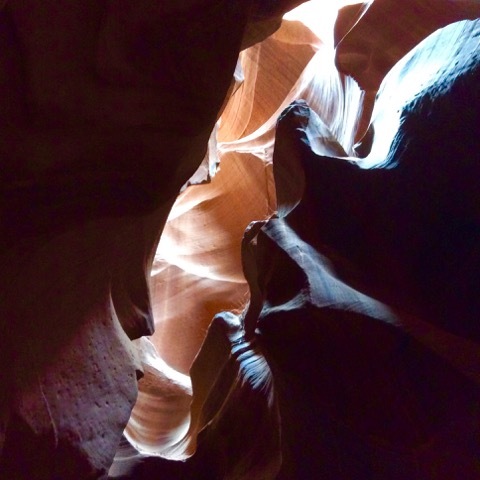 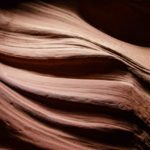 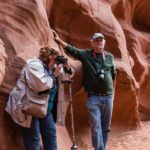 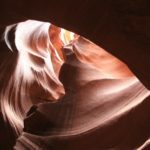 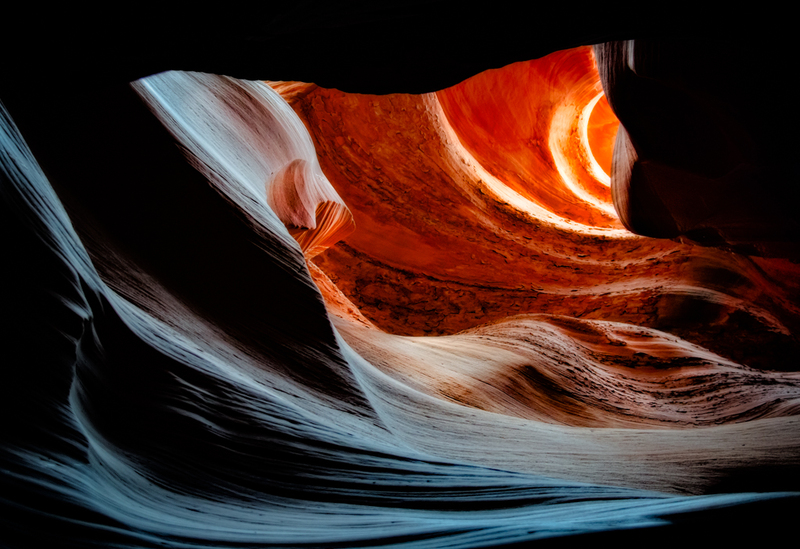 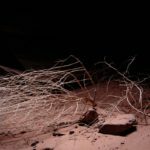 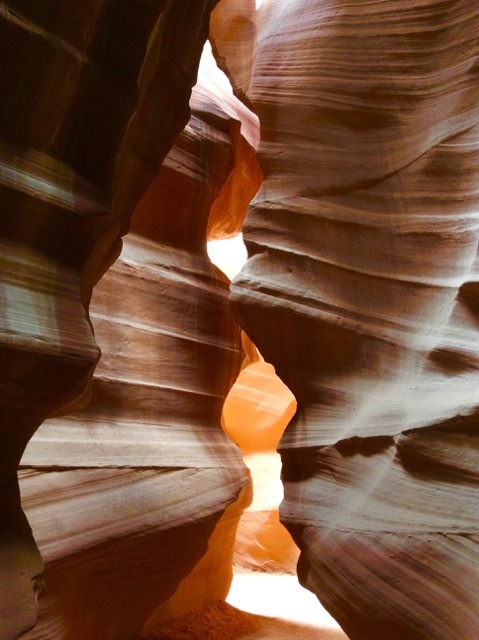 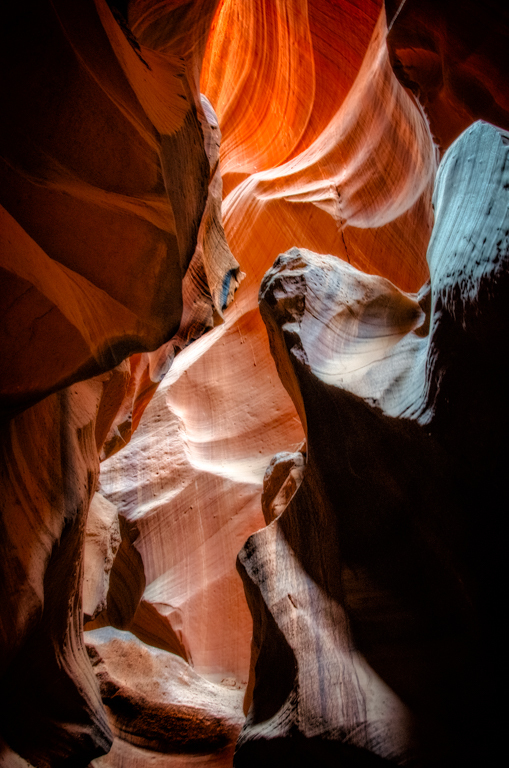 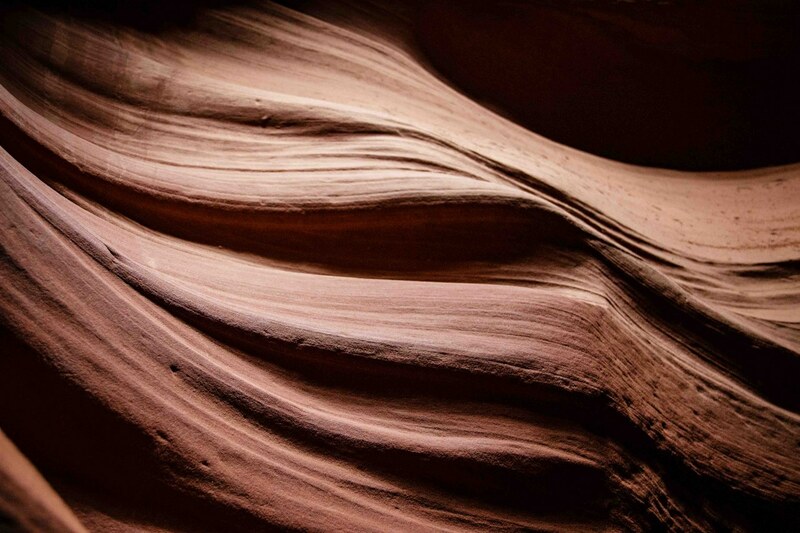 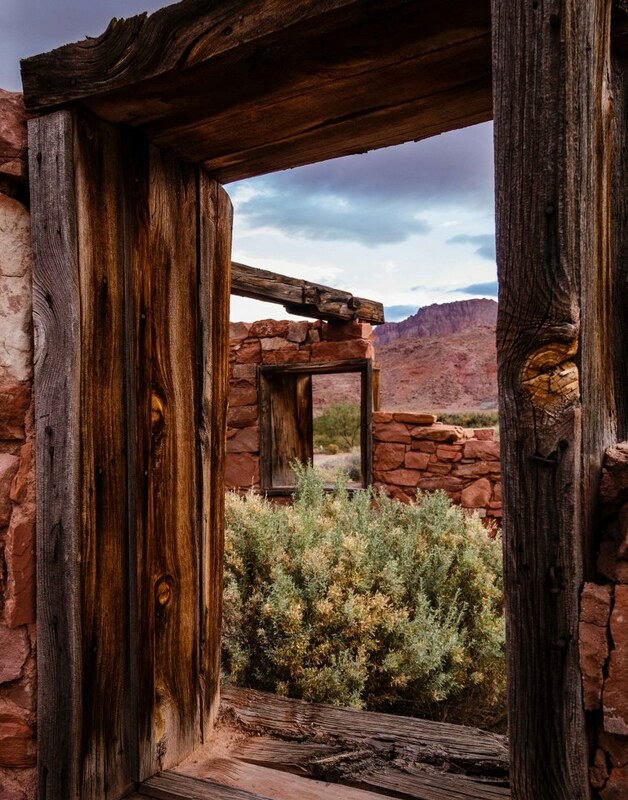 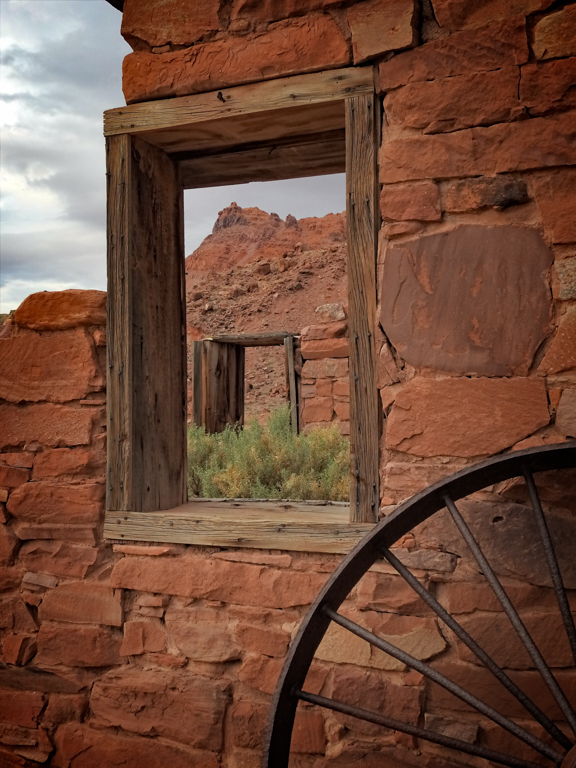 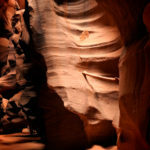 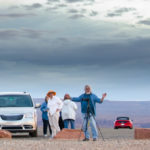 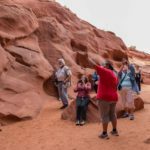 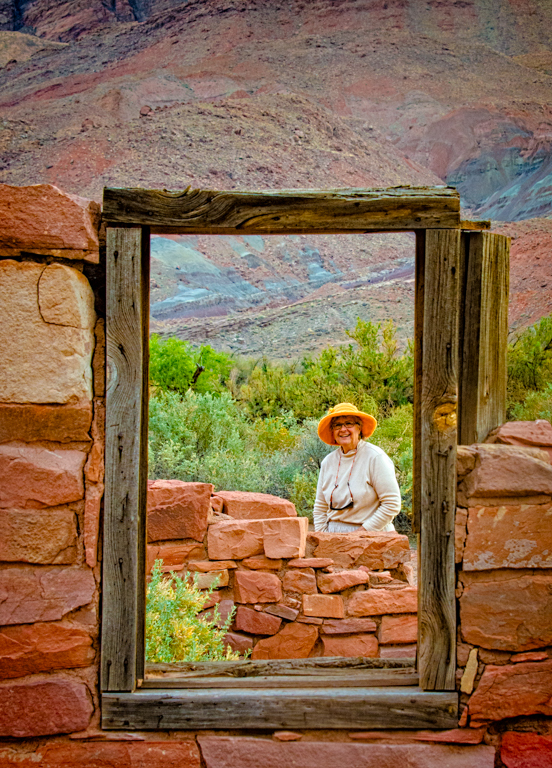 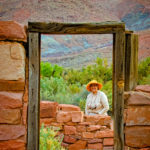 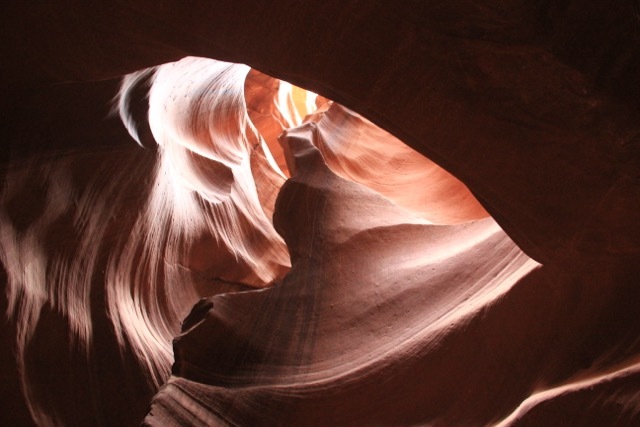 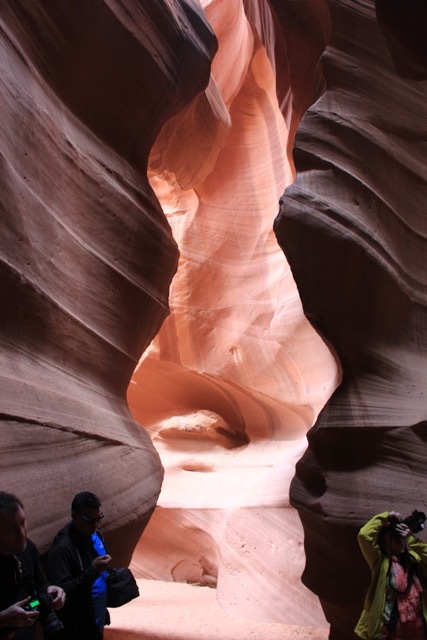 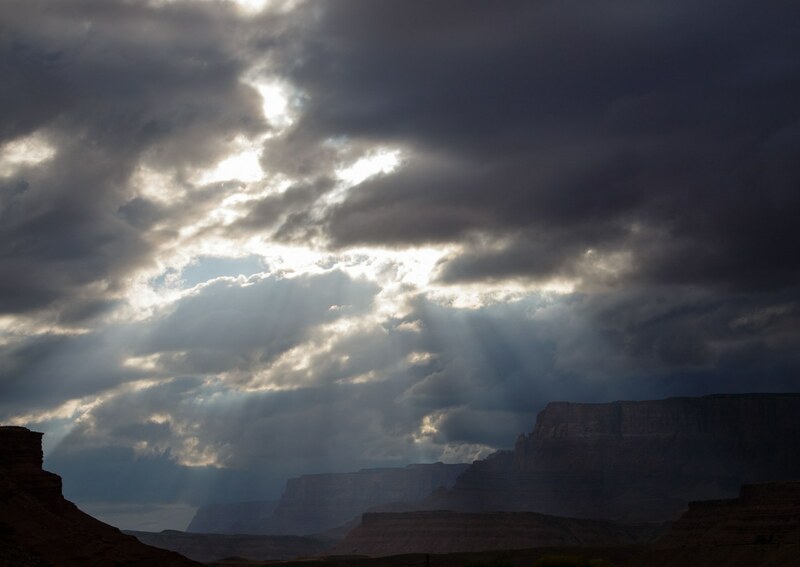 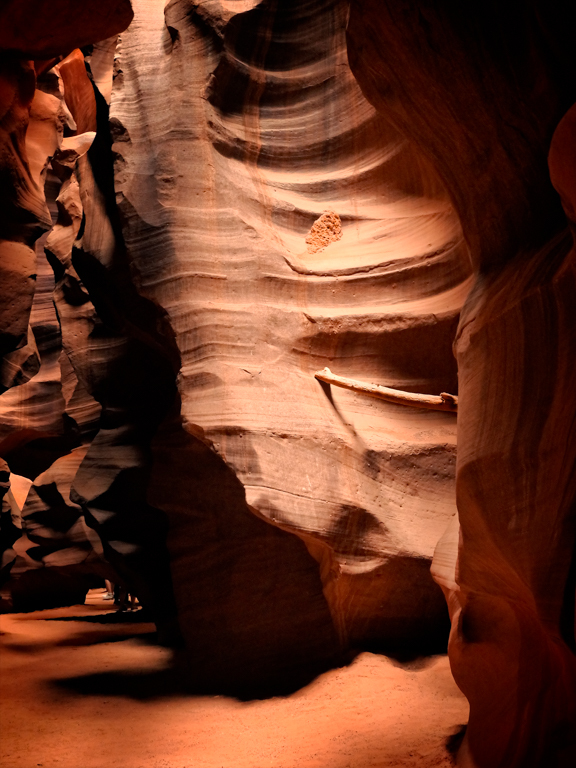 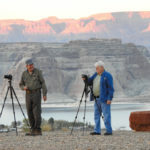 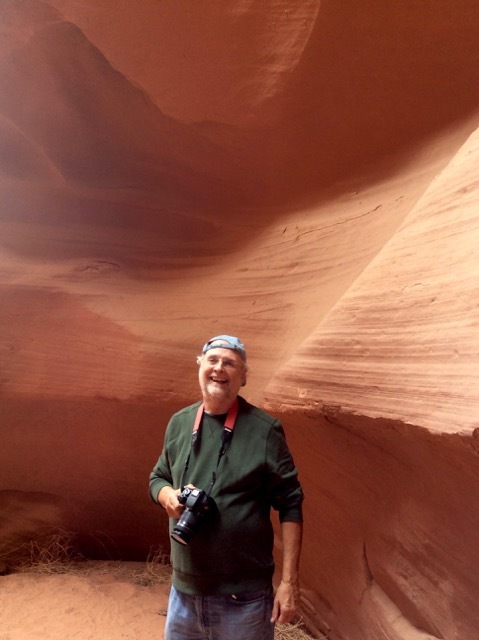 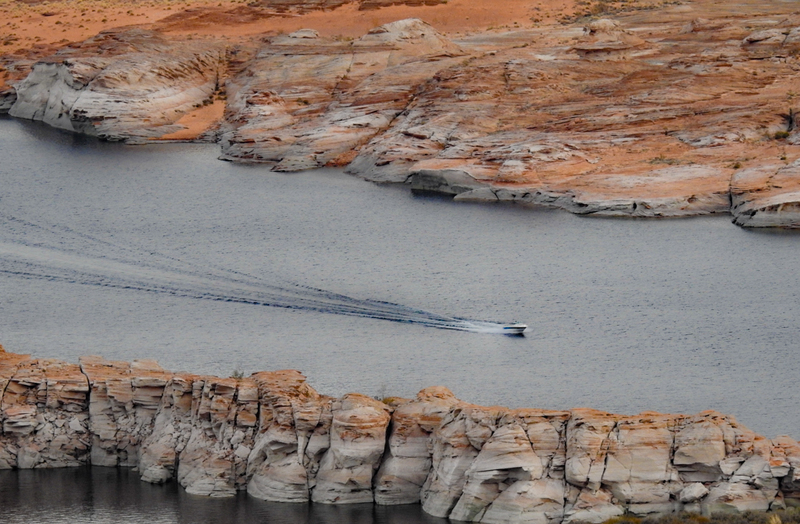 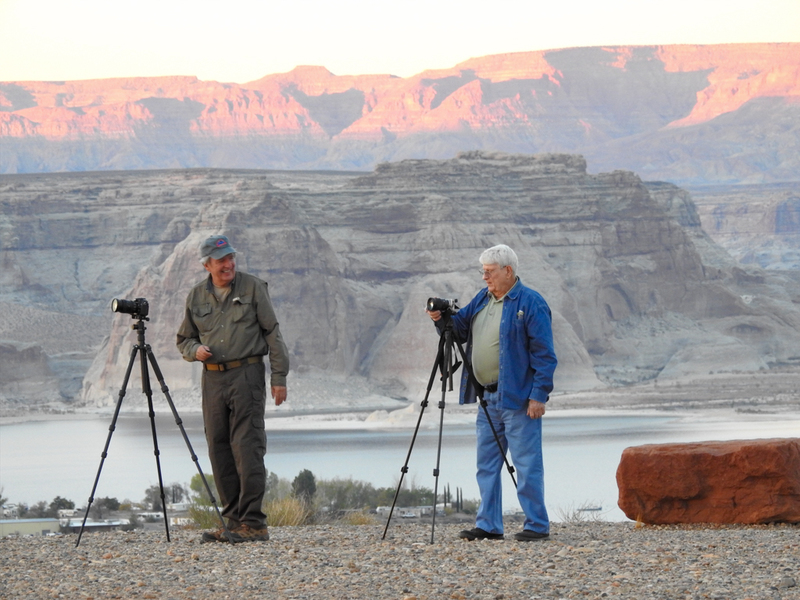 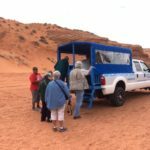 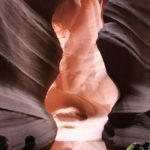 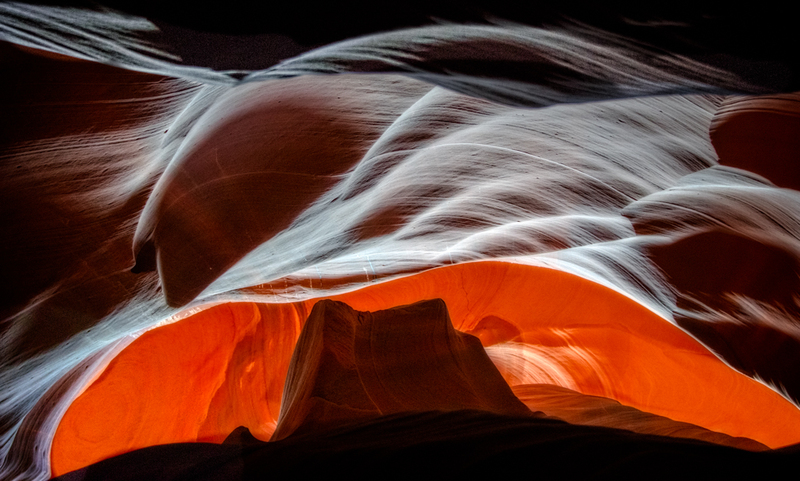 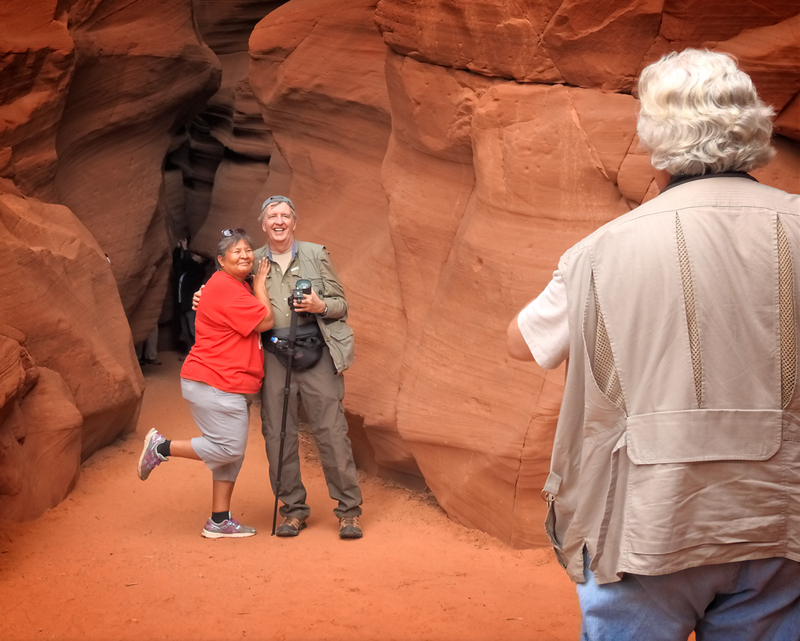 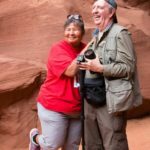 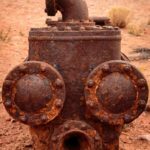 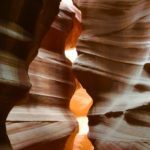 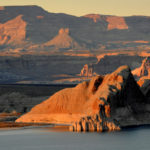 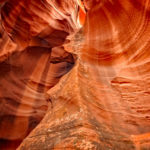 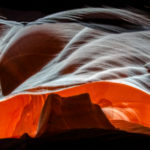 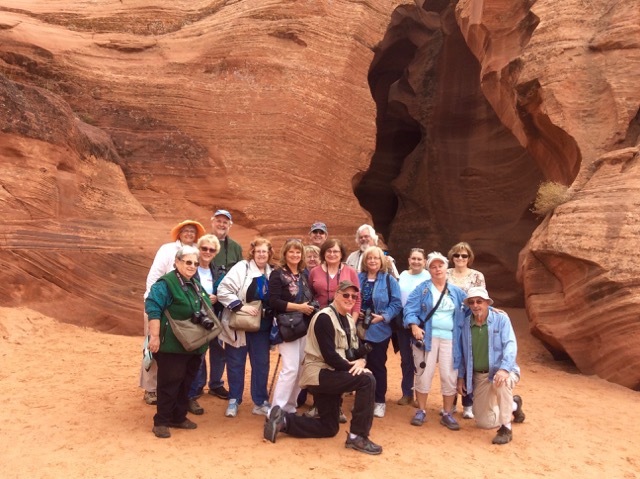 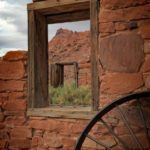 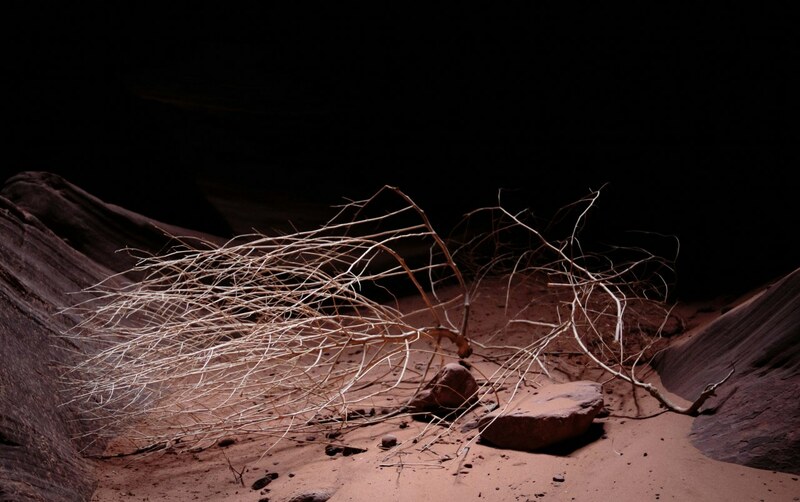 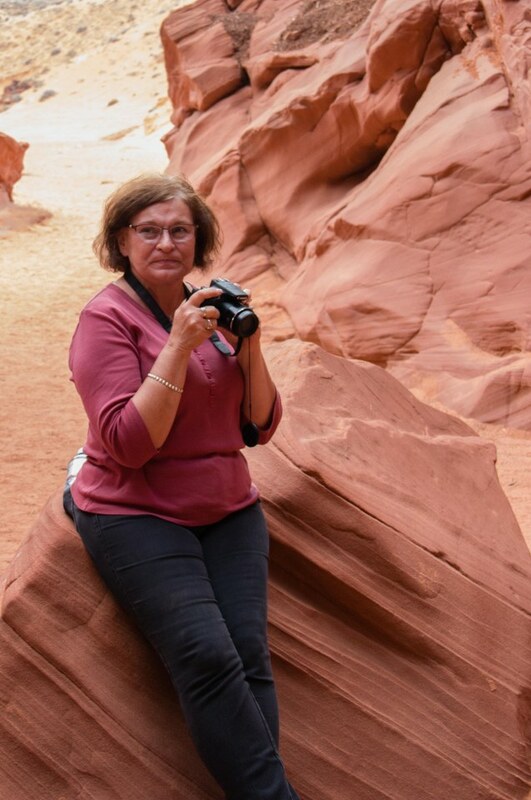 In November, 2016 the Westbrook Village Photography Club visited the Upper Antelope Canyon and Marble Canyon which included Lake Powell, Lees Ferry, the Vermillion Cliffs and Mushroom Rocks. 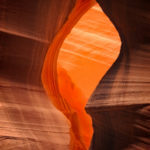 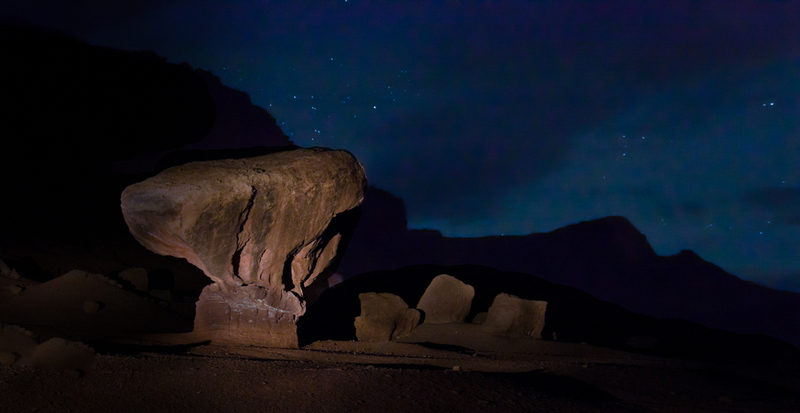 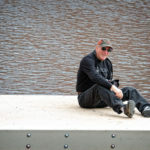 It was an excellent time for photographing many of the amazing sights in the Page Area. 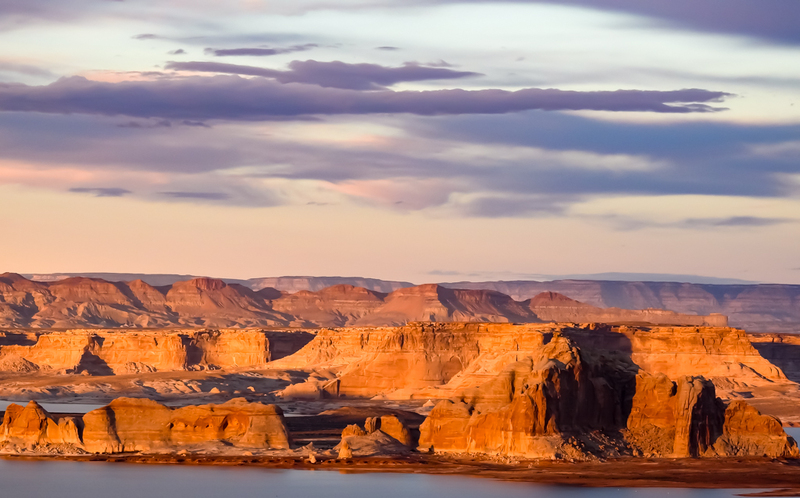 Click on any image below for an expanded view. 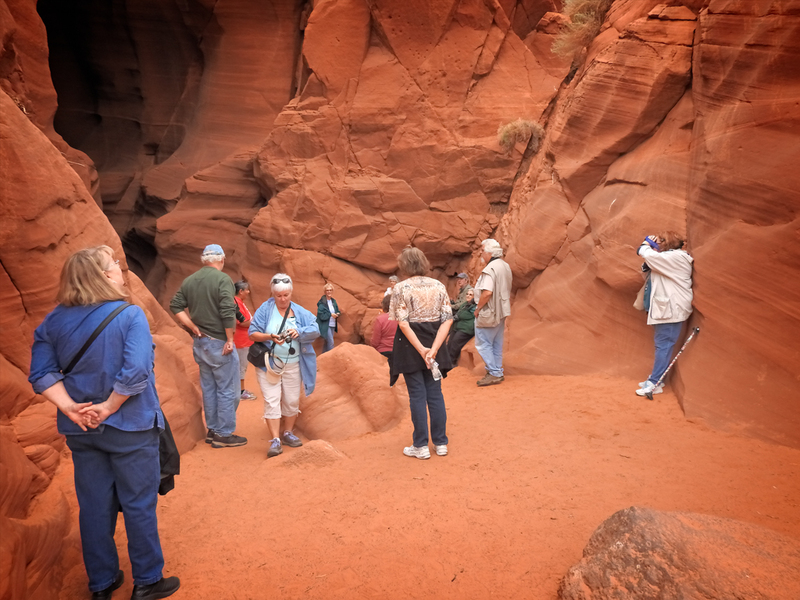 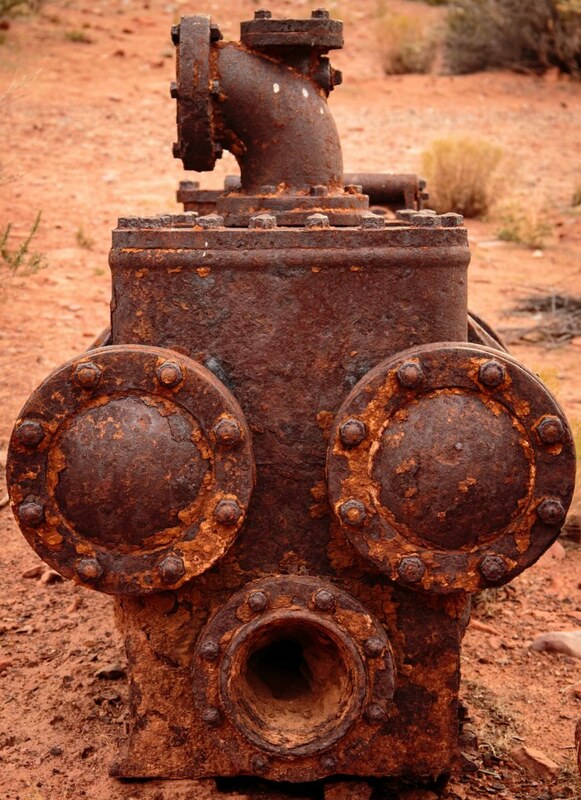 To view photographs from other past field trips click here.